There’s this thing that happens when you’re a twenty-something girl who upgraded from a Blackberry to an iPhone about six months ago. Suddenly, everything becomes a bit… filtered. 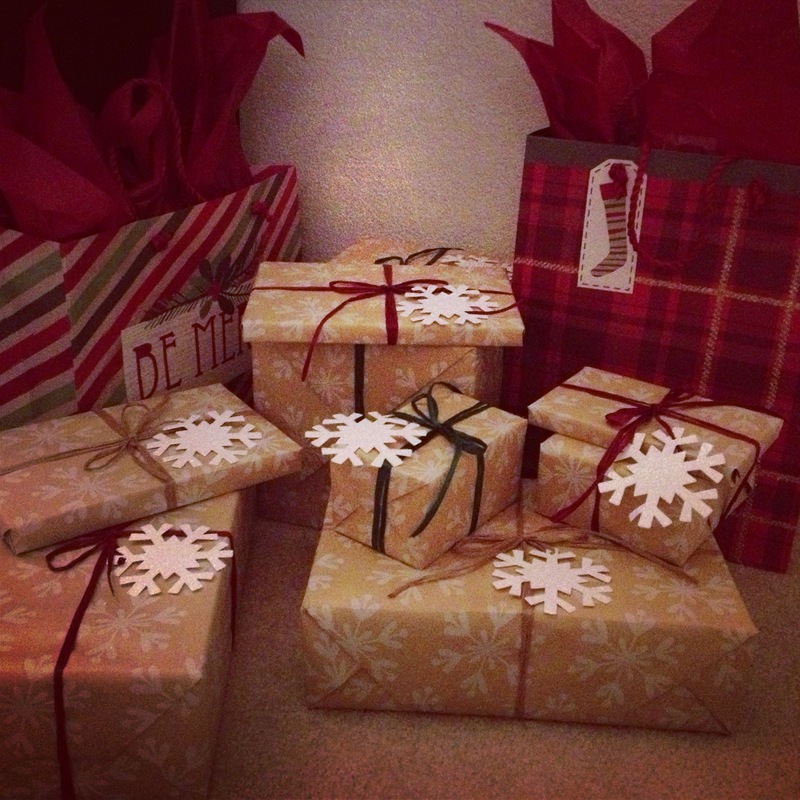 Did you do a particularly awesome job wrapping your Christmas presents? 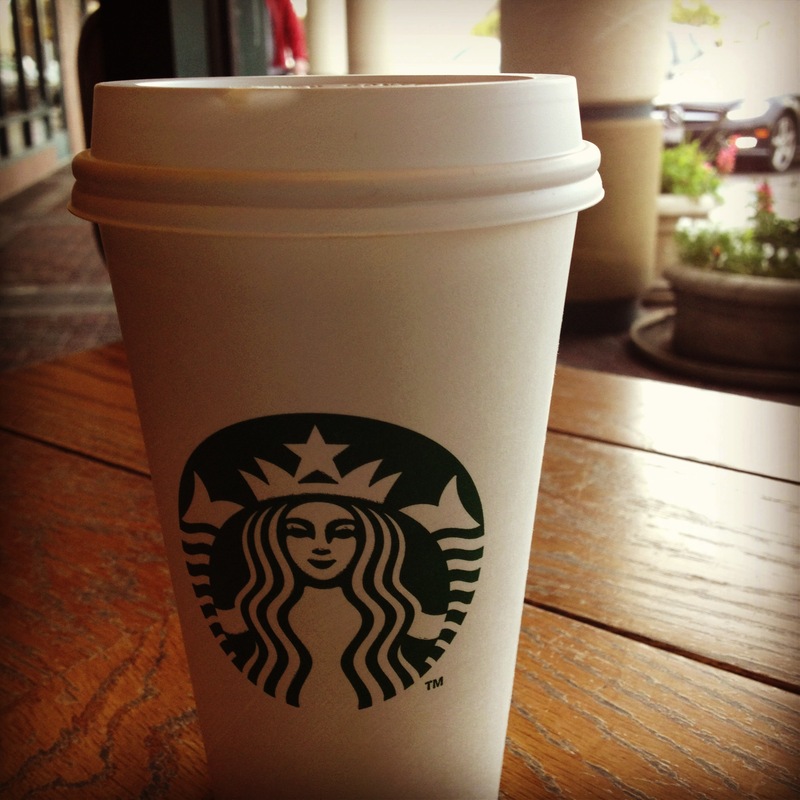 Are you totally bummed because it’s a gloomy January morning and your Americano didn’t come in a festive red cup? Did you bake cookies with your sister on her brand new KitchenAid stand mixer and forget your real camera at home? … you Instagram the hell out of those adorable little nuggets. What else is there to do? I won’t say I’m obsessed, especially compared to the addiction some of the friends I follow have clearly developed. But there’s just something about a square, antiqued photo of other people’s food that has my heart. 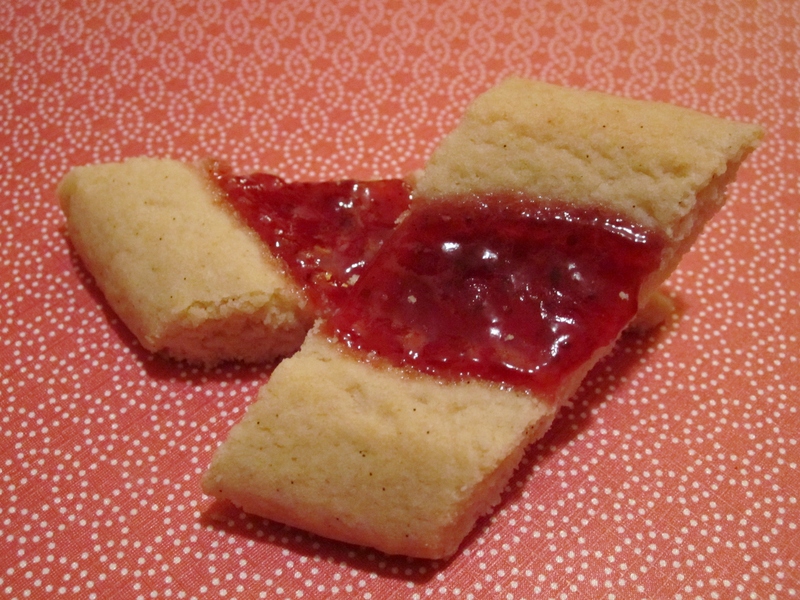 And these little cookies are just so perfectly imperfect and homemade-looking, they were destined to be Instagrammed. Seriously, you can practically smell the warm cinnamon through the touchscreen. 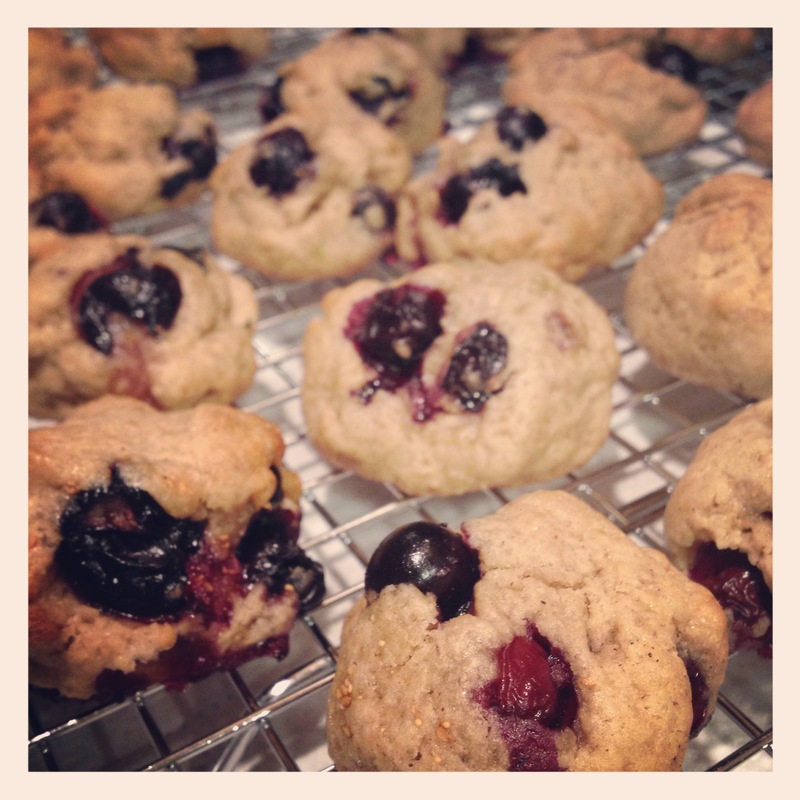 This is less of a recipe post and more of a recommendation- my sister and broke in the stand mixer she got for her wedding by baking up a batch of brown sugar blueberry cookies from How Sweet It Is. My brother-in-law isn’t a fan of chocolate (I know, right??) so we wanted to find a recipe that even he couldn’t resist and boy, did we succeed. We made them about half size just because we like our cookies adorable, but otherwise we followed the recipe just as Jessica wrote it, so head on over there for the recipe and have yourself a nice little drool-fest over her gorgeous photos. And then make them. You owe it to yourself, you really do. These taste exactly like cookiefied blueberry muffins and I can’t really think of anything better than cookiefied muffins. I can’t wait to remix this recipe with different mix-ins and executions- the dough is ideal for nearly any big, soft, chewy cookie you want to make. And again, I dare you to think of anything better than big, soft, chewy cookies.